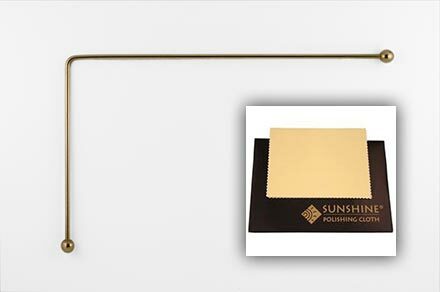 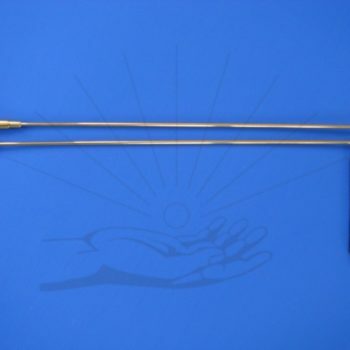 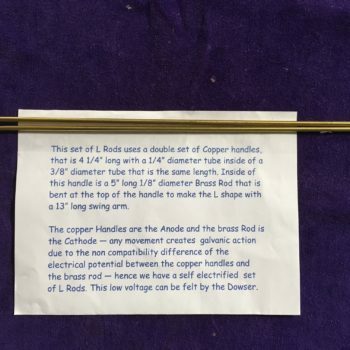 L-Rods, also known as angle Rods are L shaped wires traditionally used for field dowsing.Copper L-Rods and L-Rods with sleeves are the most popular among dowsers. 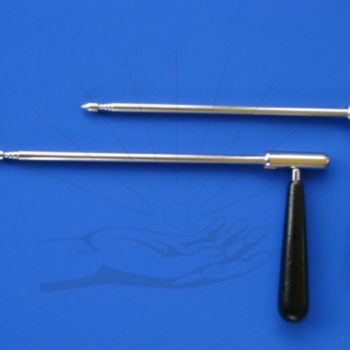 L-Rods respond by either opening, or closing when asked a question. 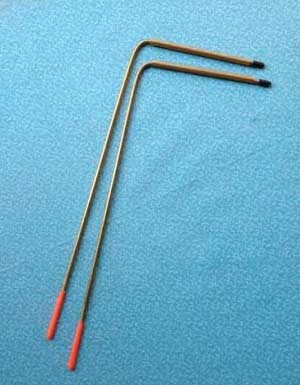 L-Rods can also point in a direction when searching for an object. 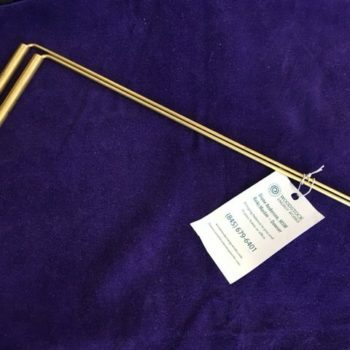 Some dowsers use L-Rods for space clearing or feng shui. 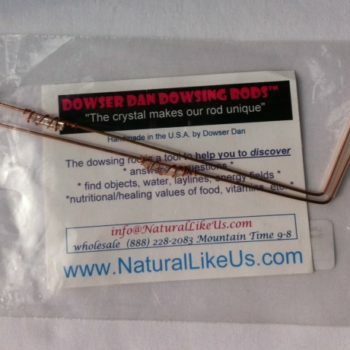 Dowsers use L-Rods for locating water, treasure, energy, food, directions and information. 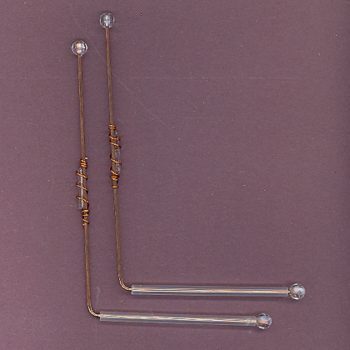 L-Rods are useful for any type of dowsing.